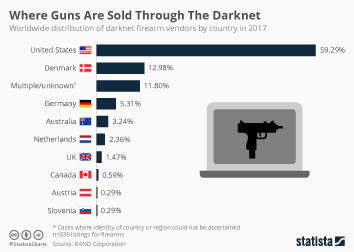 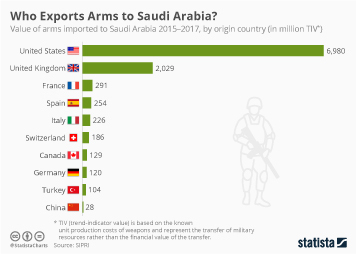 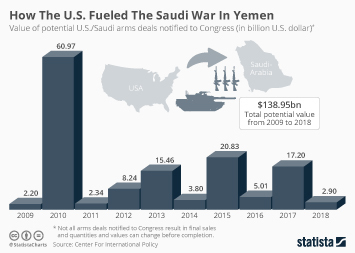 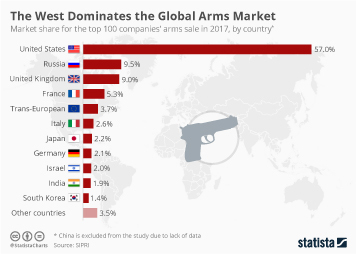 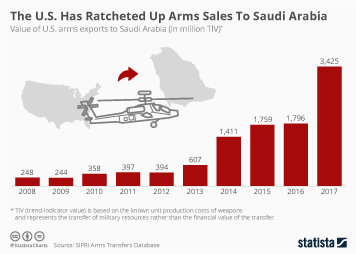 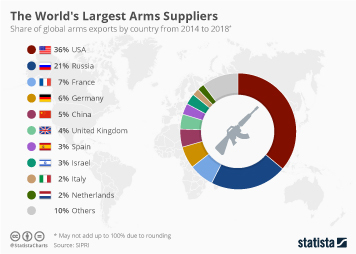 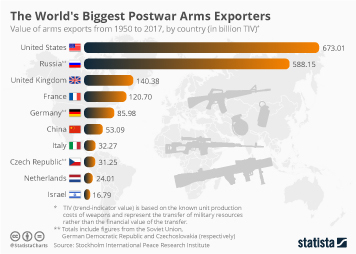 According to data from the Stockholm International Peace Research Institute (SIPRI), the biggest importer of arms from the United States from 2009 to 2018 was Saudi Arabia. 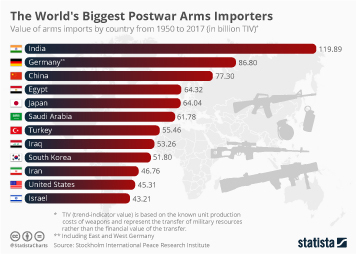 This infographic uses SIPRI's "trend-indicator values" (TIV). 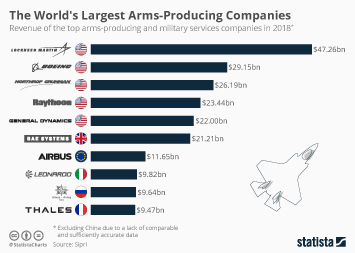 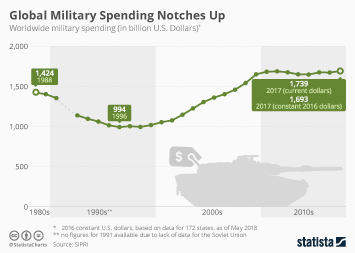 These are based on the known unit production costs of weapons and represent the transfer of military resources rather than the financial value of the transfer. 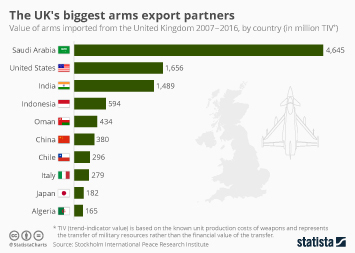 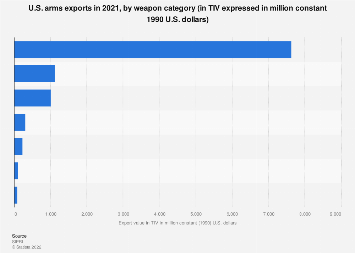 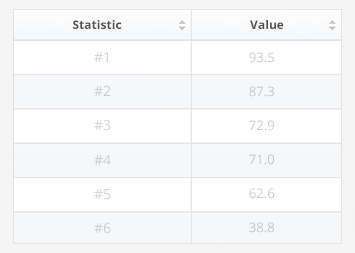 This chart shows the countries importing the highest value in arms from the U.S. from 2009 to 2018.
Who Exports Arms to Saudi Arabia? 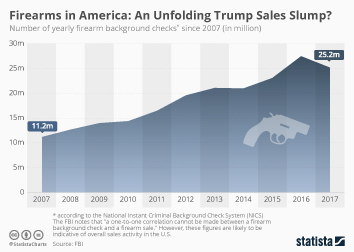 An Unfolding Trump Gun Sales Slump?